Thanks Julie! I know, I can’t wait until we can just hang out together and have our own adult playdate! I saw this talk too! Inspiring. I think–let the concerns be there. You’ll know if they are leading you somewhere else or not. 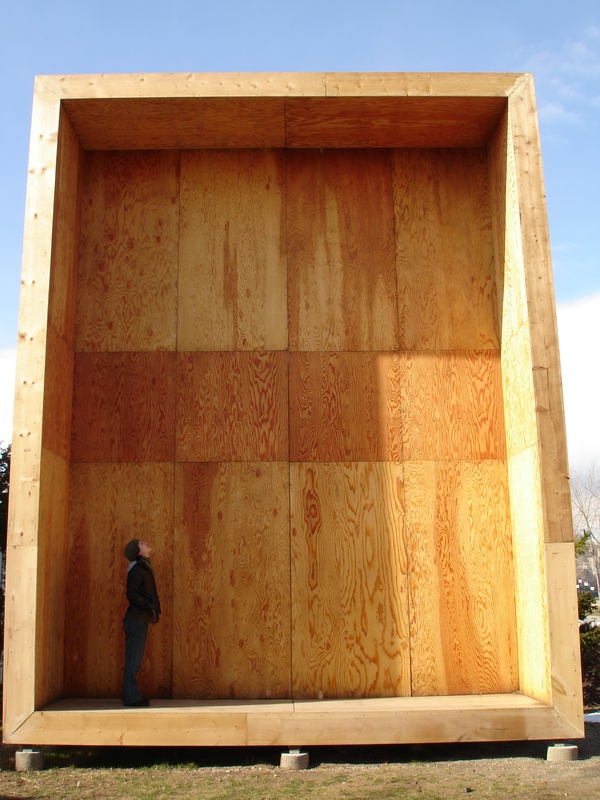 Somewhere, I have the same picture of myself (and Bart) in this large box from the Socrates Sculpture Garden installation. That was such a great installation! I would love to see those photos if you happen to come across them.